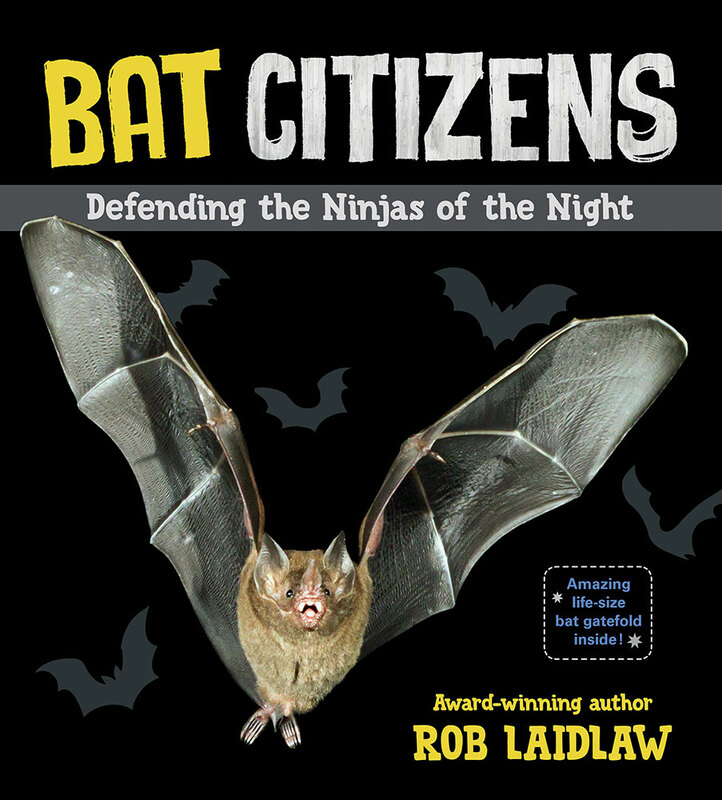 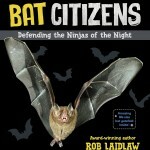 In Bat Citizens: Defending the Ninjas of the Night, celebrated animal activist and biologist Rob Laidlaw sheds light on these famously shadowy mammals, from their habits and habitats to their importance for maintaining biodiversity. 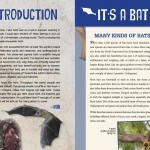 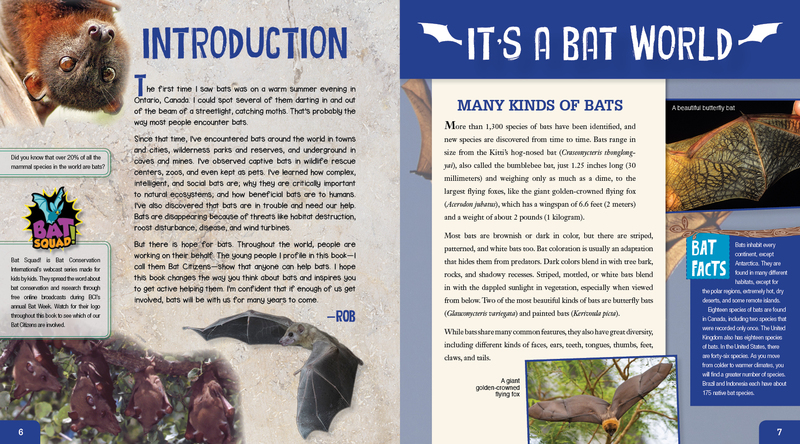 Bat biology is explored alongside human-bat relations, with facts to fascinate even the most savvy reader. 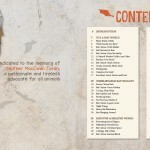 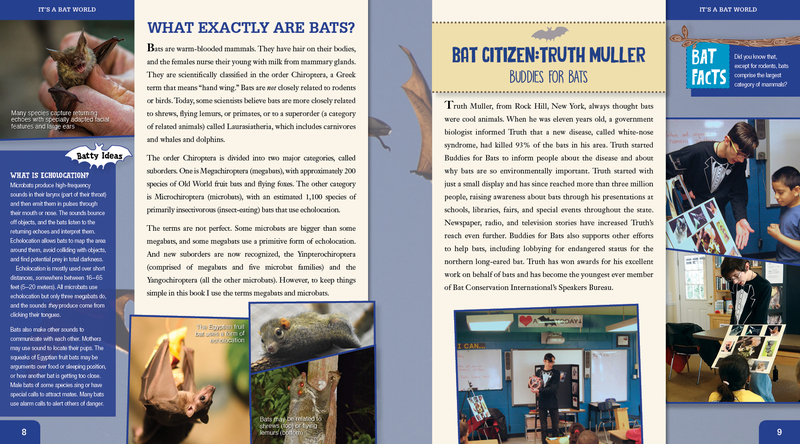 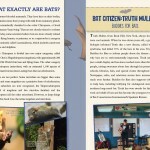 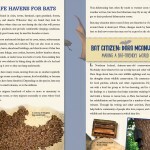 Spotlight features on “Bat Citizens” make this an empowering book for children seeking their own expressions of global citizenship. 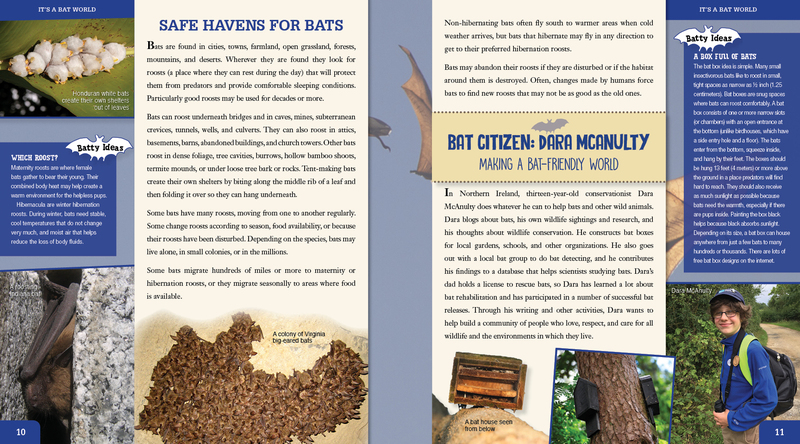 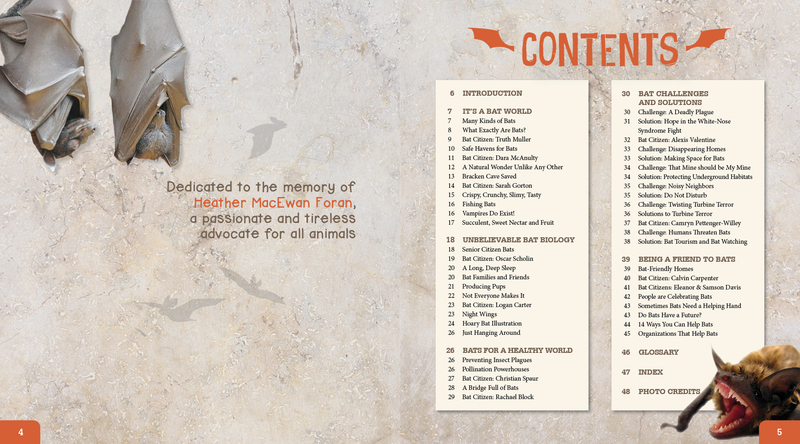 With informational sidebars, colour photographs, a glossary and index, and a labeled center-gatefold bat illustration, Bat Citizens is a book that will both instruct and inspire.